We are excited to welcome Boone Area Cyclist as the latest addition to the Chamber family. 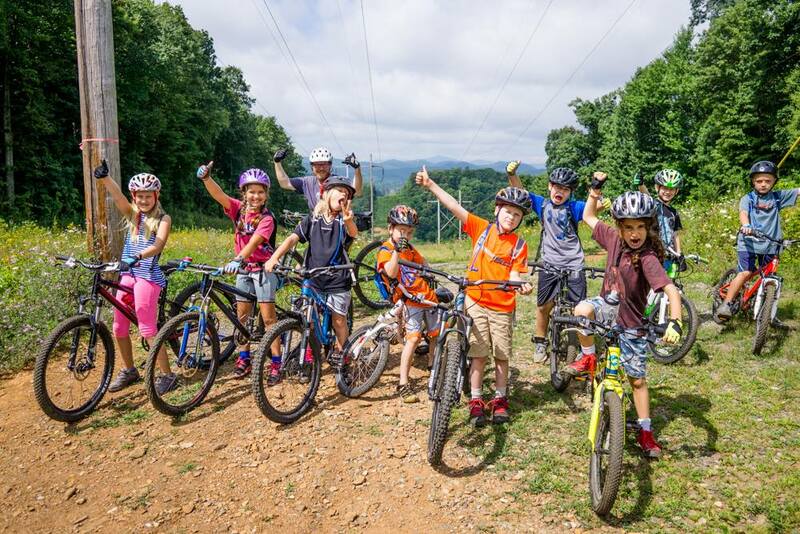 Boone Area Cyclists is located in Boone, North Carolina – the heart of the High Country. Organized in September 2009, we are the club for cyclists of all ages, abilities, and styles of riding — commuters, mountain bikers, road cyclists, leisure riders, and anyone else who just likes to ride bikes. We are a 501(c)3 tax exempt organization. Boone Area Cyclists exists to empower the bike community through advocacy, partnership, and stewardship.